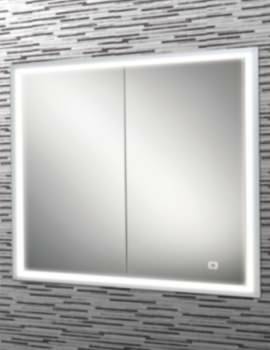 Truly a piece of exquisite bathroom art, this HIB Vanquish 120 LED Demisting Recessed Mirror Cabinet will elevate the designer quotient of your bathroom to a stylishly appealing level. 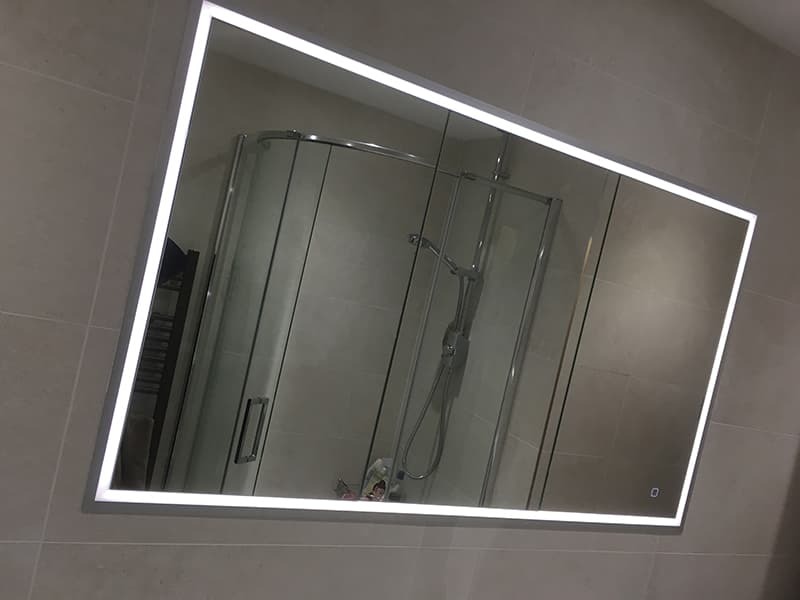 Recessed into the bathroom wall for a flush finish, this mirror cabinet is fitted with a heated pad for preventing condensation in the central area of the mirrored door. 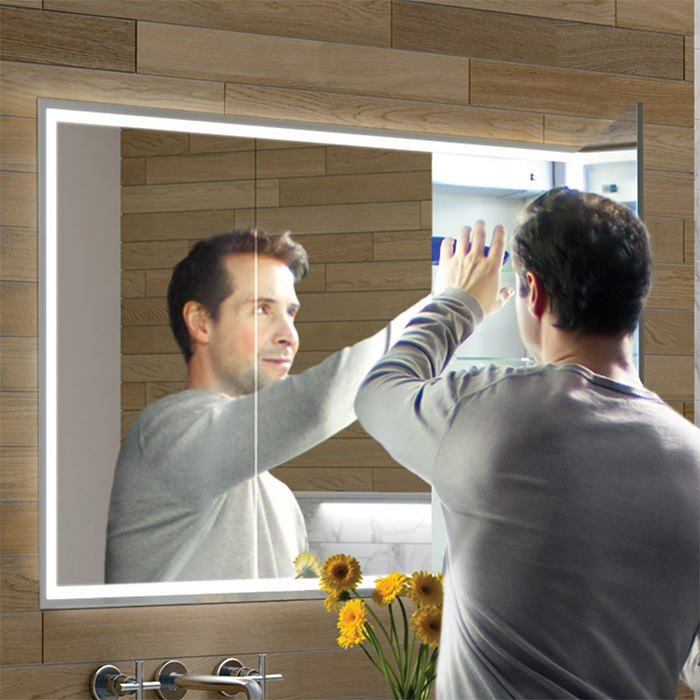 You can use the mirror even when the cabinet door is open as this unit comes with soft close double sided mirror doors. 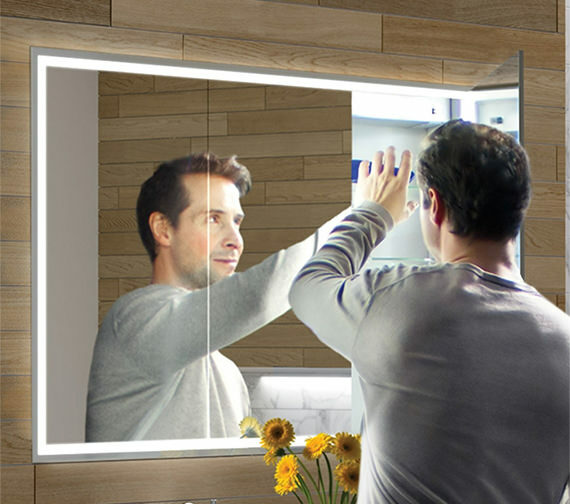 Want to use your toothbrush, shaver and trimmer? No problem! This unit comes with not one but two integrated charging sockets. 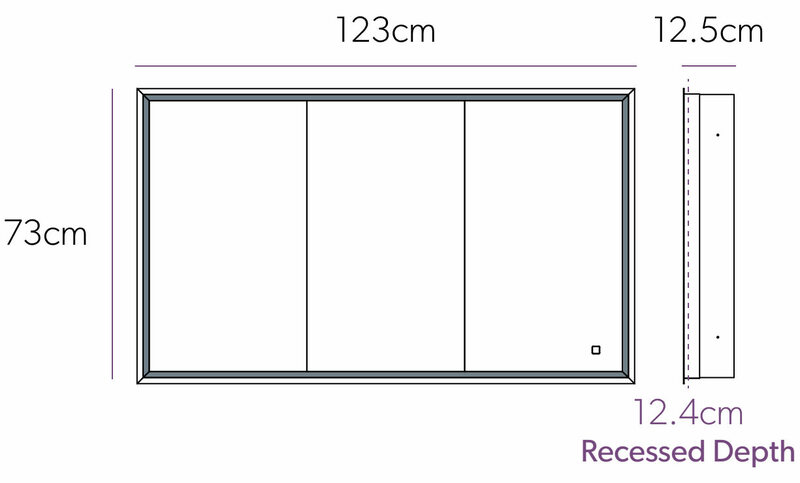 Download installation instruction and cut out guideline from technical tab. 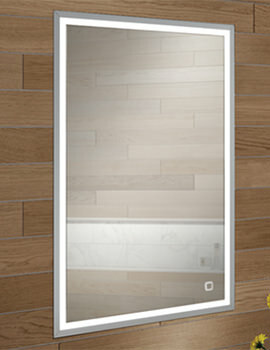 Great product which I had fitted as part of a total bathroom refit. 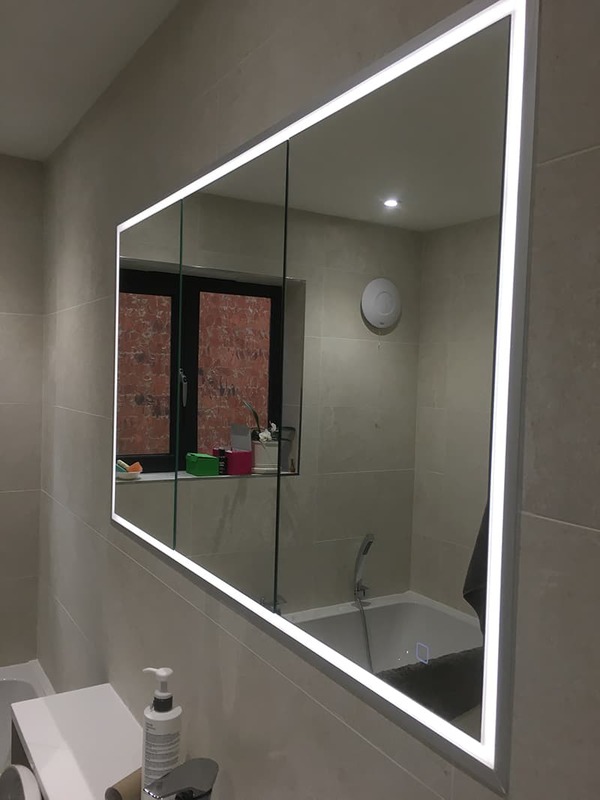 The sleek line in a compact bathroom work brilliantly with great storage and 2 internal charging sockets (shaver/electric toothbrush sockets). Fitted flush to the tiles wall.